The wellness services we provide are listed below. Click a link for more information. We offer lifestyle services to help people stop smoking, get active or lose weight. We also run services to help people find employment and volunteer opportunities as well providing access to a huge range of wellbeing courses. Whatever you’re wellness goal, there’s something for you in B&NES and our team of friendly advisors are always on hand to help. We provide a wide range of support and assistance to help people living in Bath & North East Somerset to improve their health and wellness. We’ll be updating this service over the coming months so watch out for new exciting improvements. If you’d like to be part of this, get in touch using the form at the bottom of this page and join our team of community champions in helping to shape local services. Carers Support – We can offer one to one support to talk about your caring role, along with organising coffee mornings, drop in sessions, and other ways to access information and advice in your local area. A wide range of activities run across BANES by Bath Ethnic Minority Senior Citizens Association, Peggy Dodd Day Centre, Alzheimer’s Society as well as by Age UK . Diabetes Education – providing sound advice, information and encourage people who are at risk of being diagnosed with, or have Diabetes type 2 to manage their condition. Mental health support – training, education and work opportunities for adults with a mental health support need. Employment Inclusion – support for people with learning difficulties and people with autism to move into full time paid jobs. Clean Slate – training and employment for long term jobseekers who are facing barriers to employment. Food and Health Courses for Families – this is a Healthy Lifestyle Service programme of courses that work with parents and carers to improve the diet of children and young people up to the age of 17 years old. The Quartet Community Foundation – a fund open to community projects with a charitable purpose. Passport to Health – the local exercise referral service for people who are inactive and have (or are at risk of developing) other long term medical conditions. Peer Mentoring – support in setting up peer support networks and becoming a peer mentor for people with mental health support needs, run by St Mungos. Social Prescribing – guided conversations service provided by DHI (Developing Health & Independence) available on referral from GPs. 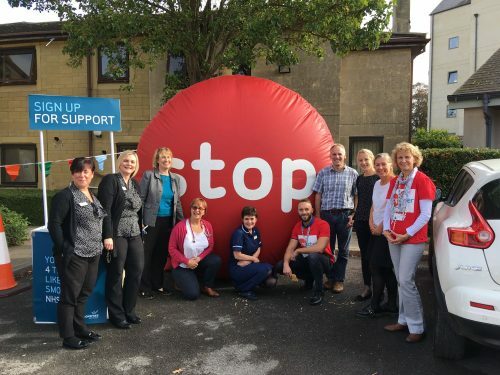 Trained volunteers help to unpick issues which may underlie or exacerbate health conditions and connect people to local services and groups that may be able to help. Slimming on Referral – we take referrals to Weight Watchers (WW) or Slimming World (SW). 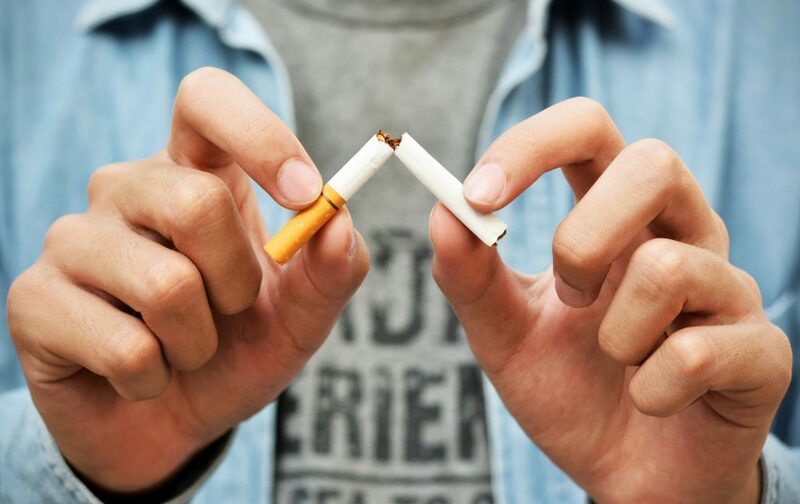 Stop Smoking Support – our Stop Smoking Service is a free confidential service offering support and advice to local smokers who either want to stop smoking or to cut down the amount they smoke. Community Volunteer Services – support for individuals looking for suitable voluntary positions as well as for organisations looking for volunteers. Wellbeing College – courses and activities to help improve health and wellbeing. We post handy tips and hints, information on upcoming courses and more on our Facebook page. Click 'like' to help you stay well.